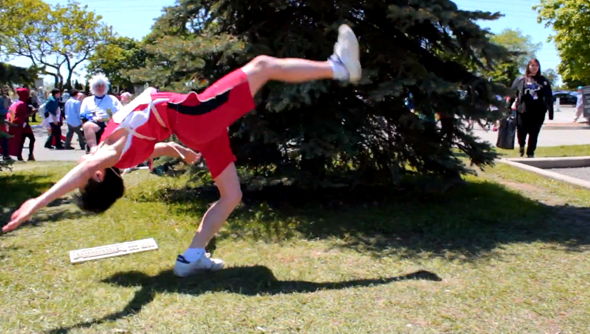 This QWOP cosplay video is likely the best thing you’ll watch today. It perfectly captures the games awkward simulation of a runner with only a rudimentary understanding of running. 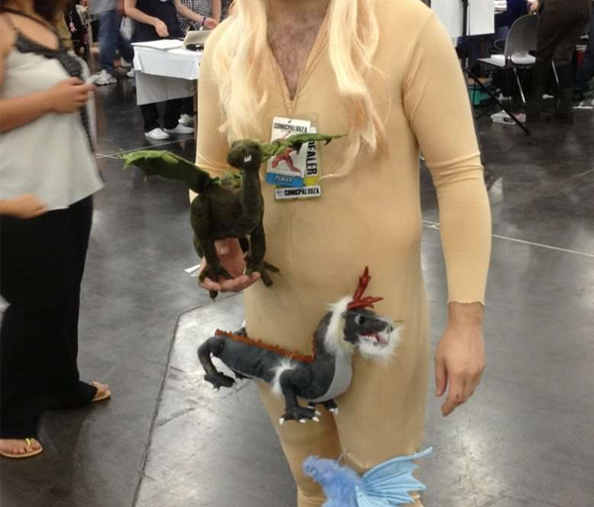 Clearly, someone willing to cosplay QWOP has no fear or regard for their own safety. We need more of these sort of folk – mainly so we can have a video of them staging a QWOP-style race.